Ever wonder why Colombian women are the sexiest women alive? They’ve got some of the best beauty secrets – one of them being coffee! Colombia has some of the best coffee beans in the world, but the beverage isn’t what keeps these women so beautiful. In fact, they drink their coffee and use it, too. 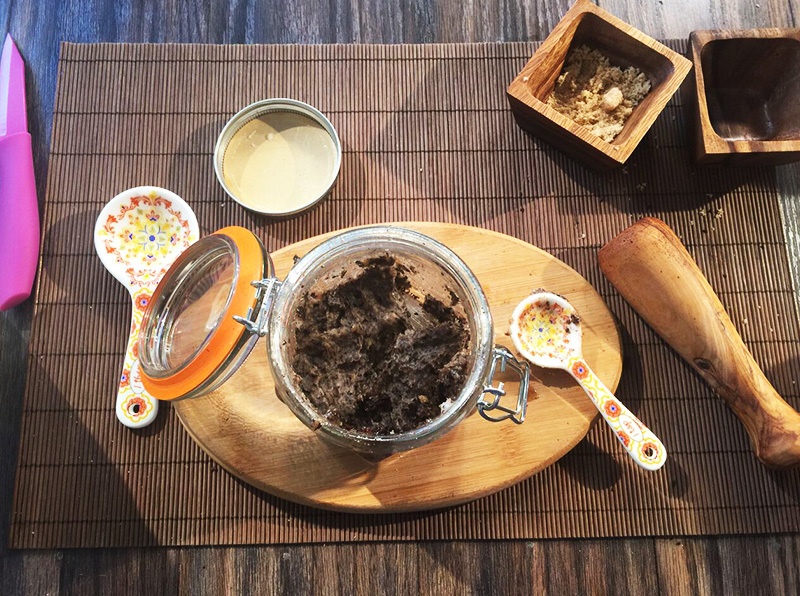 Local girls let us in on one of their beauty secrets – a coffee scrub that not only exfoliates, but also helps with cellulite and stretch marks. 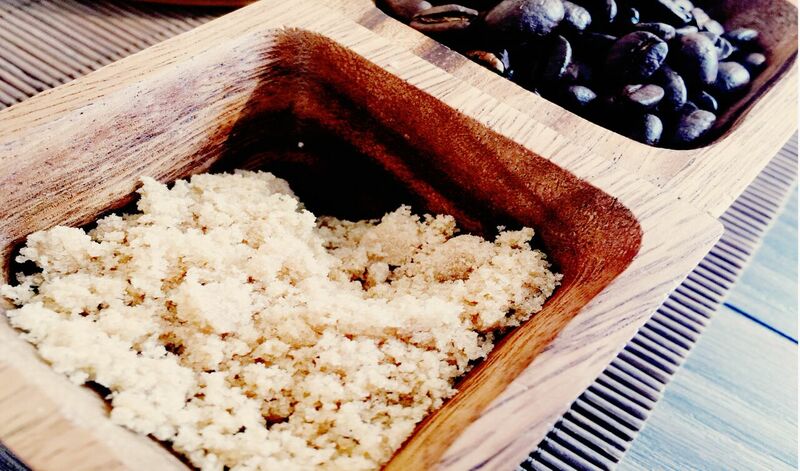 So let us teach you how to make your own Colombian coffee cellulite scrub. Better yet, it’s super easy to make with only 3 ingredients! With a mortar and pestle, smash up your coffee beans. Then, scoop out two tablespoons of coconut oil, add a dash of brown sugar, and mix it all up. Put your scrub in a jar and use it as often as you want! 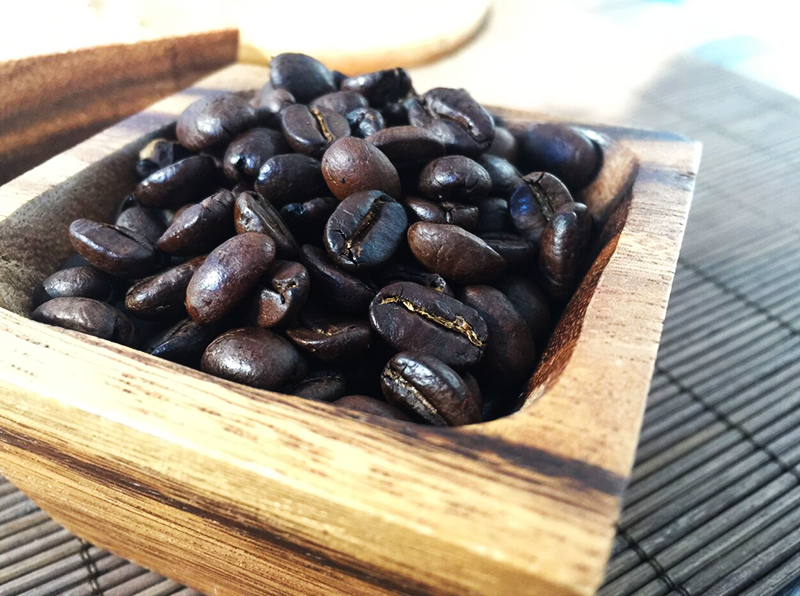 The coffee has antioxidants and tightening properties that reduce the appearance of cellulite, and the sugar exfoliates the skin and makes it super soft. This recipe is all natural, simple, and pure. Not to mention, it smells amazing. Channel your inner Sofia Vergara and try out this Colombian coffee cellulite scrub recipe, and let us know what you think! Amazing! 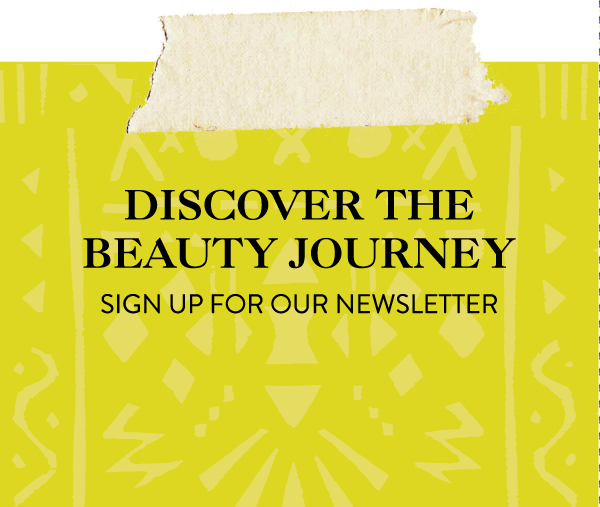 I love finding natural beauty hacks, especially from my country… thanks for sharing! I can’t wait to try out this recipe, exfoliate my skin, and hopefully get rid of some of my cellulite! Yes yes yesss!!! Proud to be Colombian to rep this this scrub as fantastic and so so good for keeping your skin looking soft and smooth!